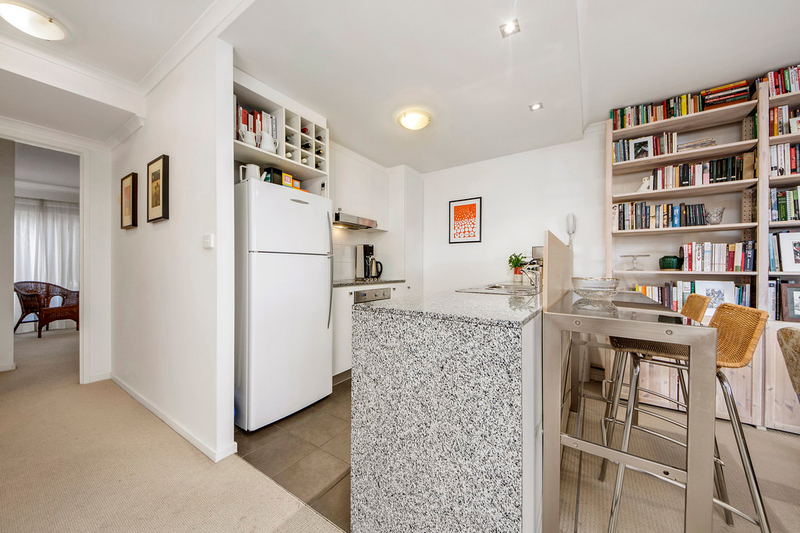 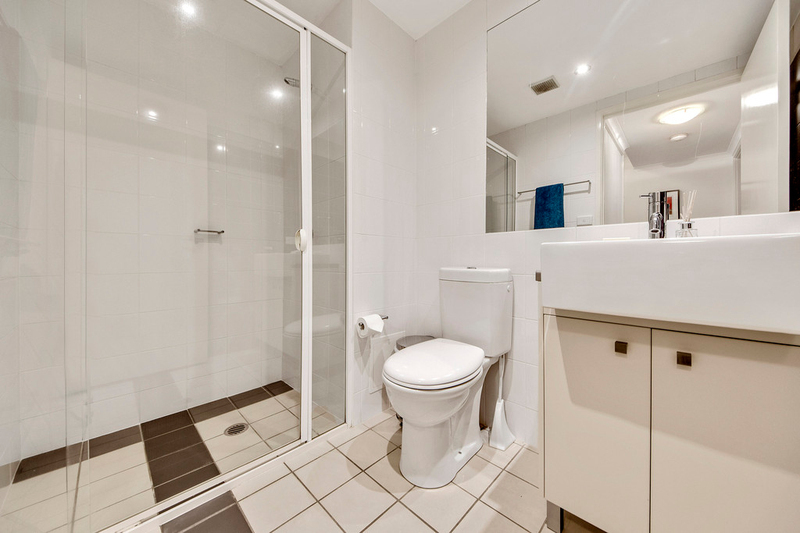 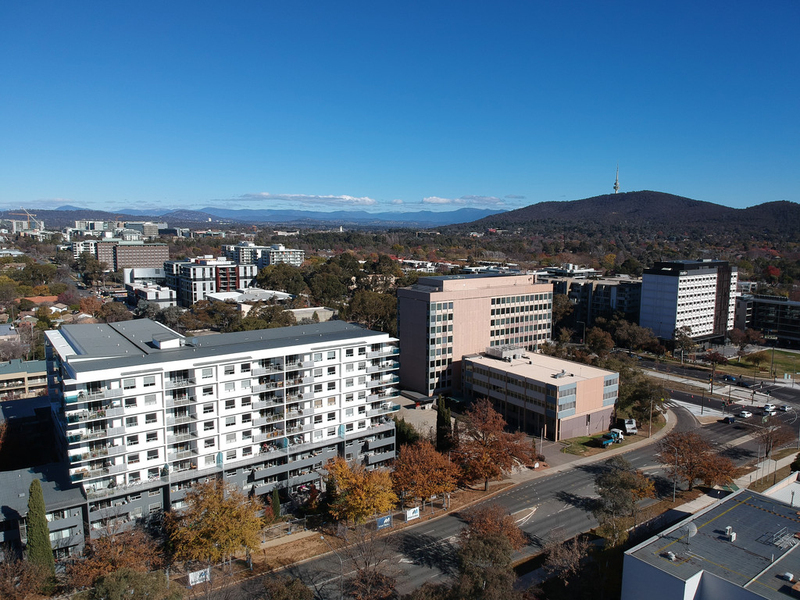 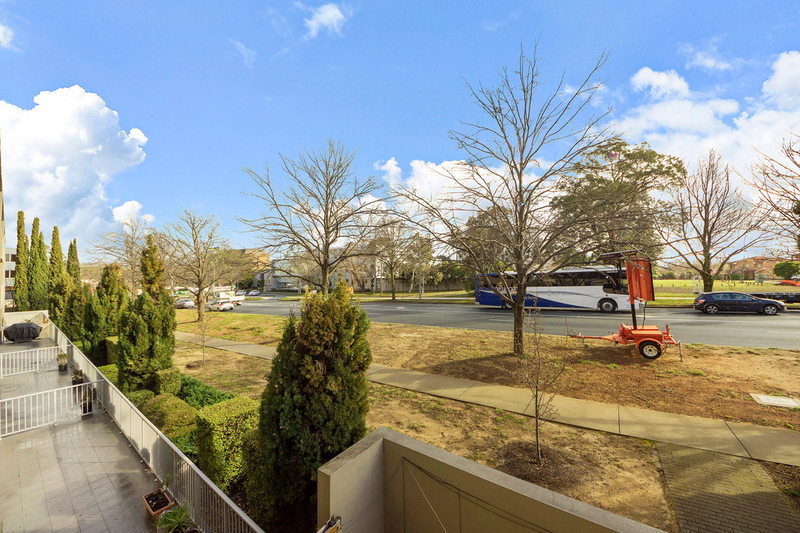 Enjoying an enviable position in one of Canberra's most vibrant and popular suburbs, this two bedroom north-facing apartment is ideally suited to those with a busy lifestyle that are seeking a home that has everything they need right at their doorstep. 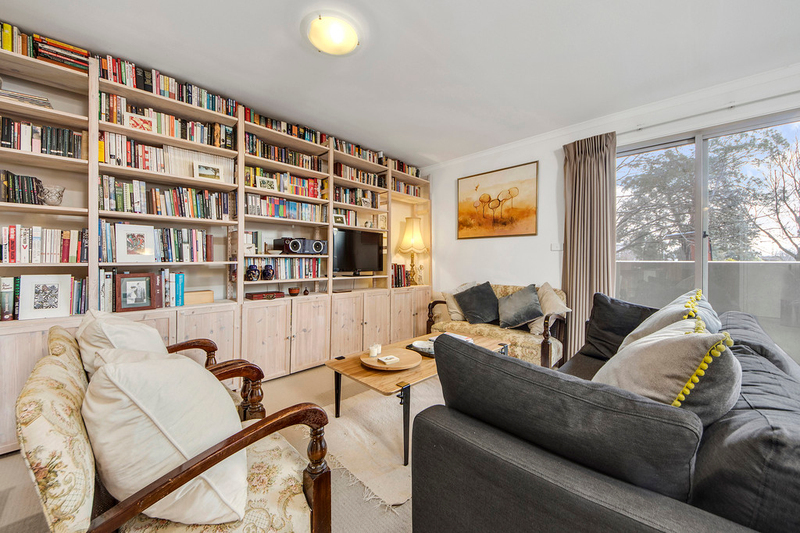 A generously proportioned open plan living area is ideal for relaxing or entertaining, which opens on to a sunny balcony for alfresco dining. 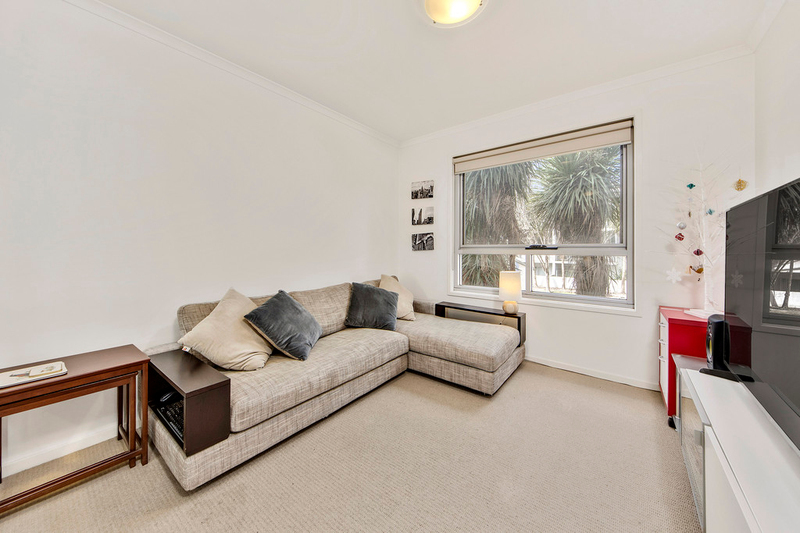 These large windows draw in an abundance of natural sunlight, creating a light and airy environment all year round. 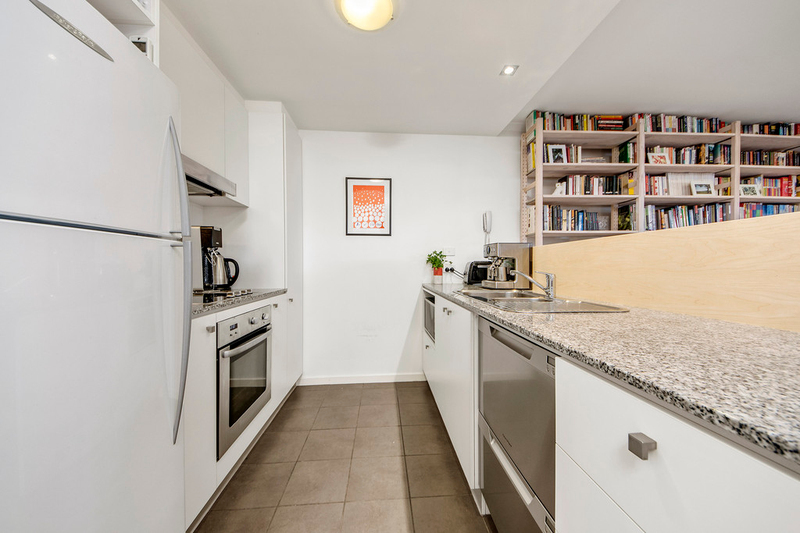 If the abundance of dining options nearby are unable to tempt you out, the home chef will enjoy the functional kitchen which has been well appointed, including stone bench tops, stainless steel appliances and two drawer dishwasher. 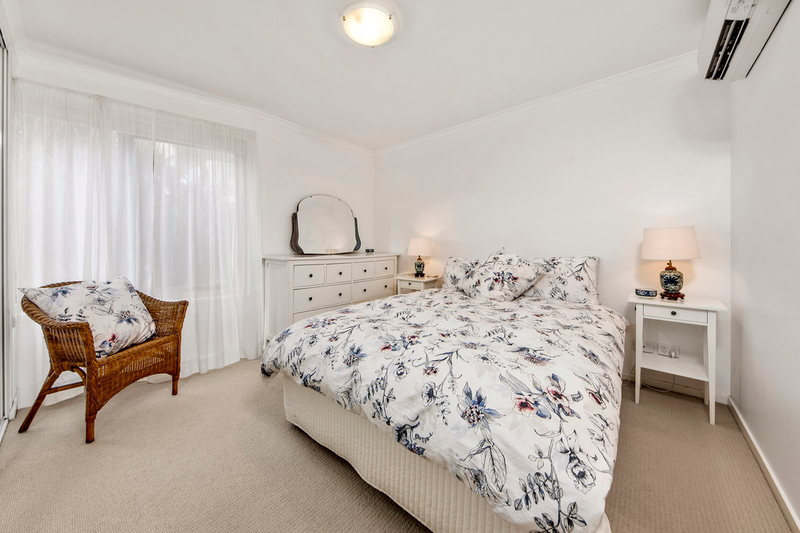 Accommodation is provided by two large bedrooms, each with built in robes, while the master bedroom also features a modern ensuite. 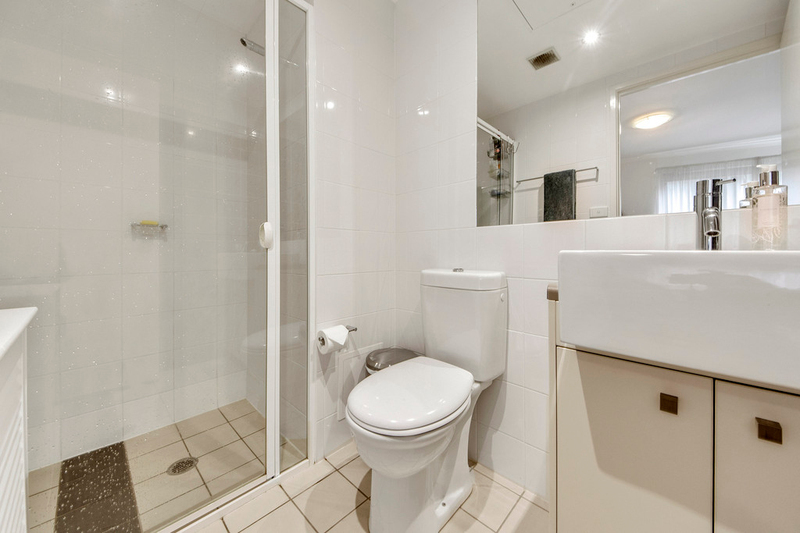 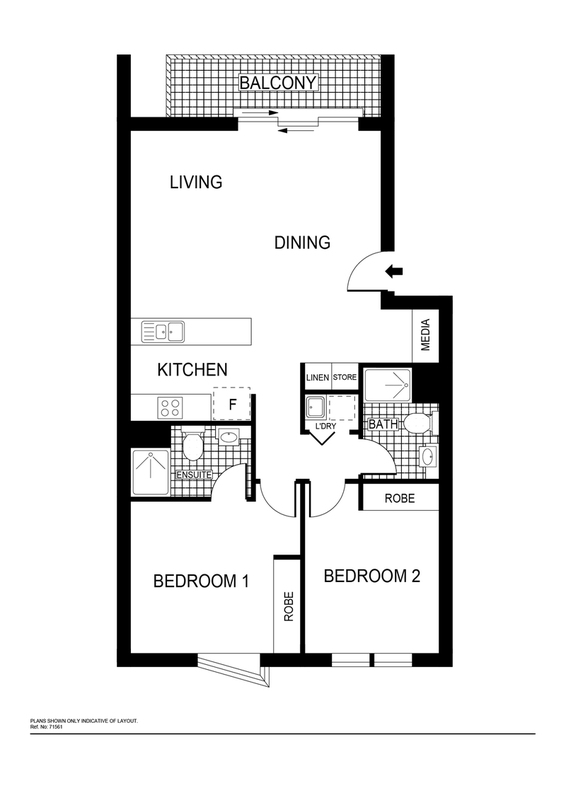 Set on the first floor, the complex offers secure intercom access to the building and has a restricted access basement - this apartment has one car space allocation and storage cage, plus there is undercover visitor parking. 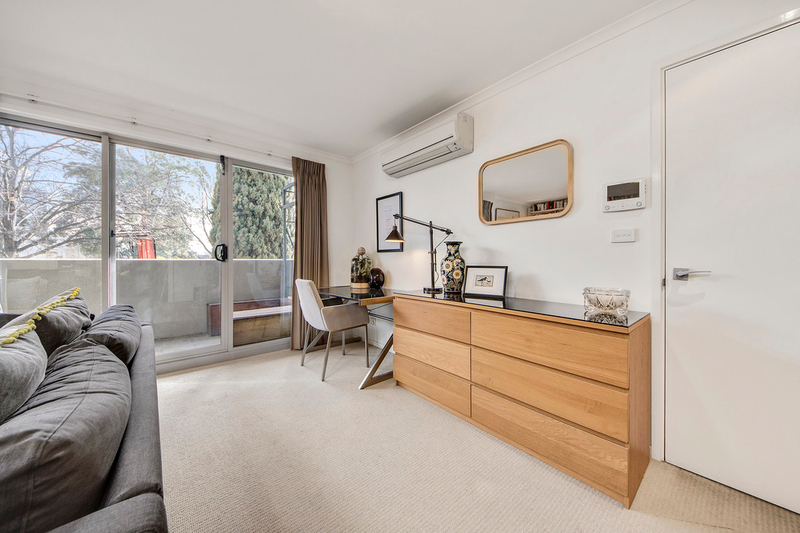 Combining spacious bedrooms, living areas and alfresco dining, as well as an unbeatable location offering an unmatched lifestyle, you are sure to be impressed - be sure to register your interest or you may miss out.